Julie’s background is in project management in sport, culture and volunteering including 8 years on London 2012 inspiring people locally to get onboard. She now works to inspire women to achieve more than they ever thought possible and is founder of a global fitness brand, inspiring millions of overweight women to improve their health and happiness. 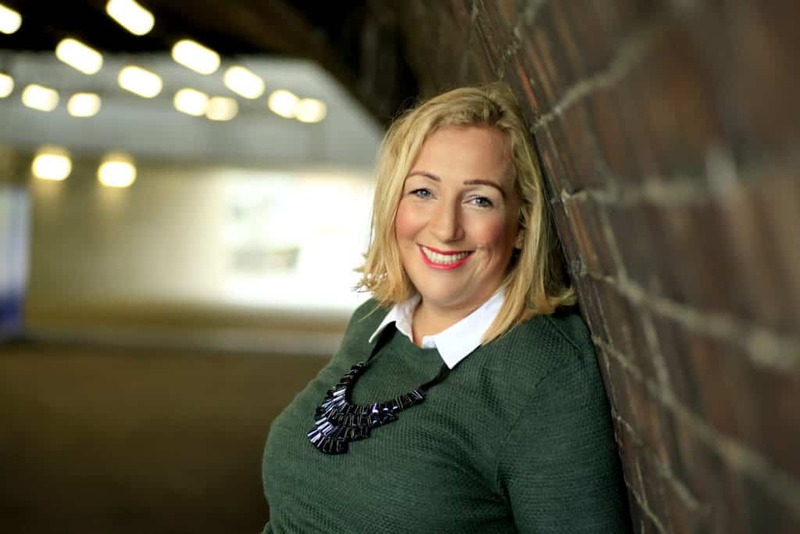 She is committed to supporting anyone who wishes to overcome the “I’m not good enough” struggles that many people face and regularly speaks to entrepreneurs, corporates, government organisations, trade associations and schools & colleges. PrevPreviousCOULD MONTESSORI BE THE ANSWER TO A BETTER WORKPLACE?